BLANCHESTER – For the game in a row, Wilmington’s offense was in high gear. 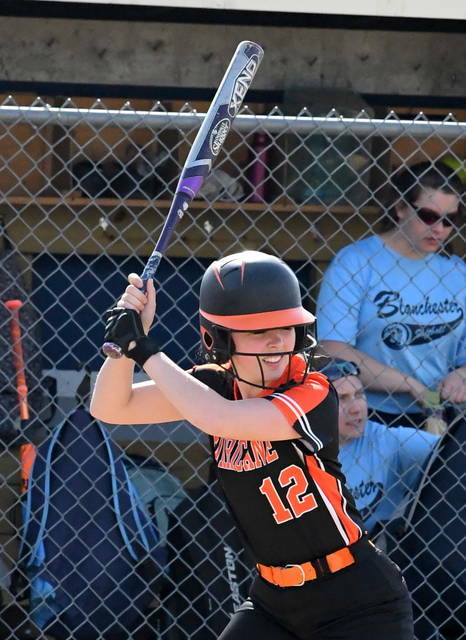 This time, the Lady Hurricane overwhelmed Blanchester with a 10-run third inning in a 20-6 win. 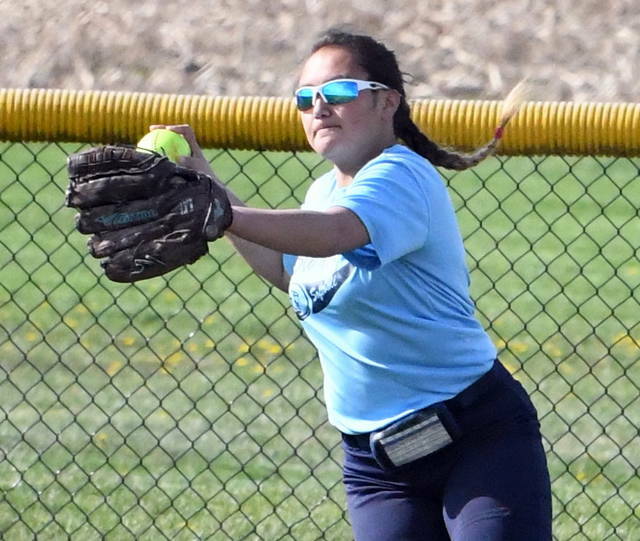 “Two straight games we’ve hit the ball well, scoring 36 runs,” WHS coach Brian Spurlock said. 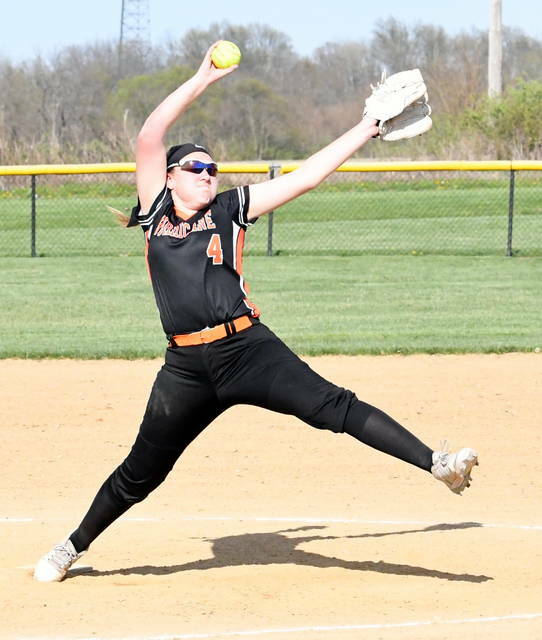 Sophie Blessing led the WHS offense in this one, collecting four hits and driving in three runs. She scored four times. Madison Creager slugged her fifth homerun of the season for the Ladycats. Wilmington is 9-5 on the year while Blanchester drops to 2-14. 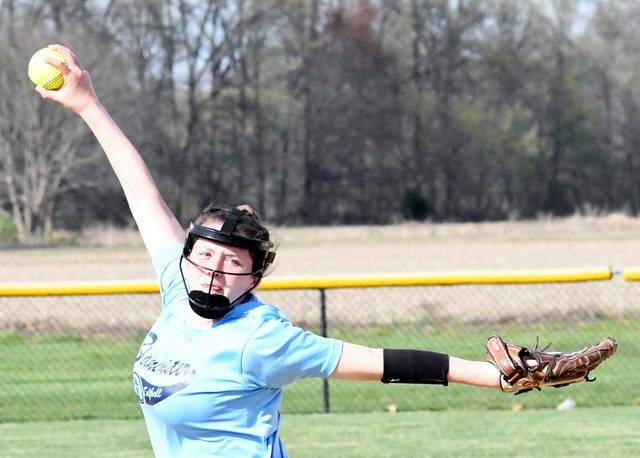 (6) BLANCHESTER (ab-r-h-rbi) Patton 3-1-0-0 Caldwell 3-1-1-0 Creager 3-2-1-1 Stewart 1-0-0-0 Abney 2-0-1-0 Roy 3-0-1-0 Stanforth 2-0-1-0 Naylor 2-1-0-0 Case 2-0-0-0 Tangonan 2-1-1-0. TOTALS 23-6-6-1.